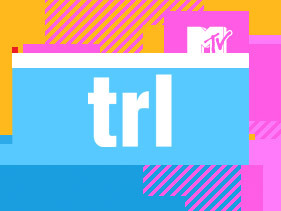 MTV’s tv show TRL (Total Request Live) was extremely popular from 1999-2002. This is a collection of songs to bring back all those memories! Lots of cheesey stuff on the mix, but I am sure you will know every word!